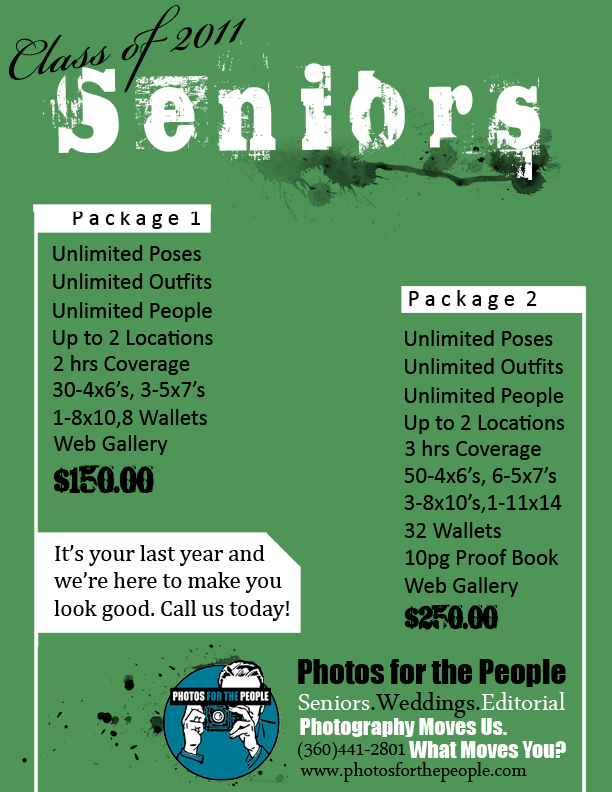 Hey all you 2011 Seniors, it’s your last year and we’re here to make you look good. We’ve got some great deals going on with our various packages including up to 3 hrs shooting time! Now that’s a lot of photos. Try to find that elsewhere. Want to do something unique? Is there something you’re passionate about doing and you’d love to be captured doing it? Let us know, we are up for it. You’ll find us fun to work with and come away with some great pictures. People have been asking, “Jefferson, what happened to all that Landscape and Urban photography you did?” Well it’s back. 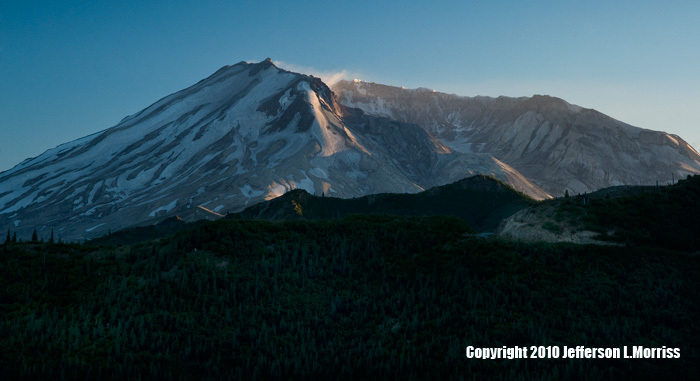 I have created a new website for my “other” photography.